Happy Thanksgiving!!! I made this cute turkey this year. My mom thinks he ate the turkey 🙂 I may have overstuffed him. It was a fun, quick project to do. The free pattern is here. I hope you have had a great day with friends and family. 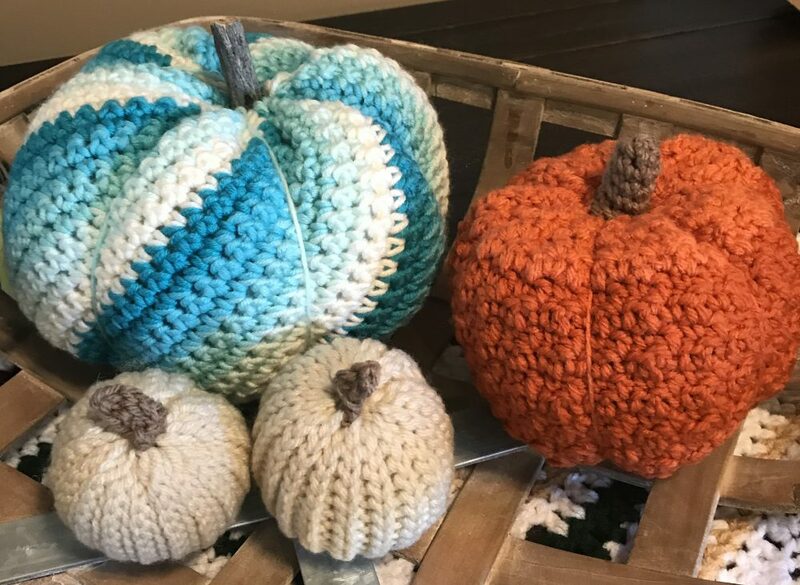 This entry was posted in Crochet, Thanksgiving, Turkey and tagged Animal, Crochet, Thanksgiving, Turkey by crochetbywendy. Bookmark the permalink.